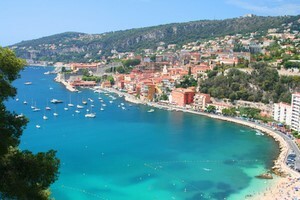 Compare prices on car hire in France from all the major brands and find the best deals. When you book through us, unlimited mileage and insurance are always included in the price given. France (64 million inhabitants in 2009) located in Western Europe – and borders Belgium , Luxembourg , Germany , Switzerland , Italy, Andorra and Spain .Moreover, the Principality of Monaco, an independent state on the Mediterranean coast, surrounded by France. In addition to the Mediterranean Sea borders the country also to the Atlantic Ocean and the English Channel. France’s countryside consists of lowlands in north and west, while the middle of France is covered by mountains region of central massif.In the southwest, against Spain is the Pyrenees mountain range, and we find the Alps in the east (where France meets Switzerland and Italy ).The highest peak in the Alps is Mont Blanc (4,807 m). 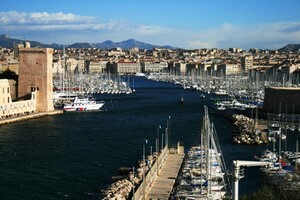 France has mostly a temperate climate with relatively hot summers and mild winters. 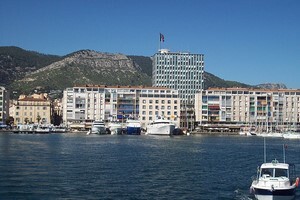 Along the Atlantic coast is a slightly wetter coastal climate, while the South of France is characterized by a warmer and drier Mediterranean climate. The capital, Paris , is Europe’s largest metropolitan area.There are nearly 12 million people here (around 2.2 million in the inner city) and is a major tourist destination with many famous landmarks. 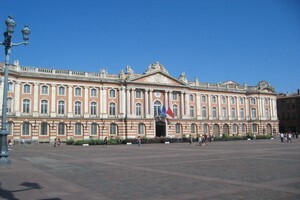 Other large cities in France, Marseille , Lyon , Toulouse , Bordeaux , Strasbourg and Nice .France is particularly famous for its cuisine and for its fine wines – and is also one of Europe’s great cultural nations. France’s main airport, Charles de Gaulle International Airport (also known as Roissy Airport) – located 30 miles northeast of Paris. 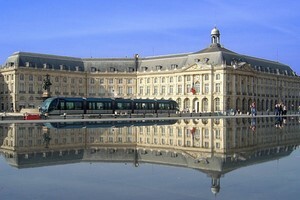 Car-hire.net has one of the widest range of car rental in France. When ordering through us you are guaranteed low rates on car rental at most destinations.